Residential painting is for those that are looking to spruce up their home’s exterior with a fresh and new coat of paint. Paint can be added to virtually any outdoor surface, so your options for a renovated look are virtually limitless. With our residential painting and expert techniques, we can help your outdated home look refreshed and revitalized. In using a professional painting company to paint your home, you can be sure that you’ll be getting quality service as we arrive on time and well equipped with all of the materials to perform the job accordingly. If you have an older home with a paint job that appears to be deteriorating, it may be time to update the exterior paint job. We’ve been working with homeowners for years to come up with repainting jobs that are tailored to their needs and enhance the appearance of their homes. Not only that, but many homeowners have come to appreciate the durability that our residential painting services can offer. Compared to other paint companies, we’re able to offer guarantees with our paint products and services to ensure that they outlast the rest. Repainting your home should come with quality and we’re more than ready to provide that. If your home doesn’t need to be repainted entirely, we can easily offer simple touch-ups. These are often needed in places where the paint has been overly exposed to water or outdoor elements and can be seen chipping or flaking. Touch-ups are generally quick and can be performed in a few hours. Touch-ups are also cheaper than having your home entirely repainted and can continue to provide you with lasting, beautiful coverage. During touch-ups, we ask clients for spare paint that they may have from the previous paint job. If you do not have any paint from the previous paint job or are unable to provide us with the color, we can color match the existing color and find it for you. With our residential paint jobs, our goals are to ensure that your home is painted with precision and longevity. 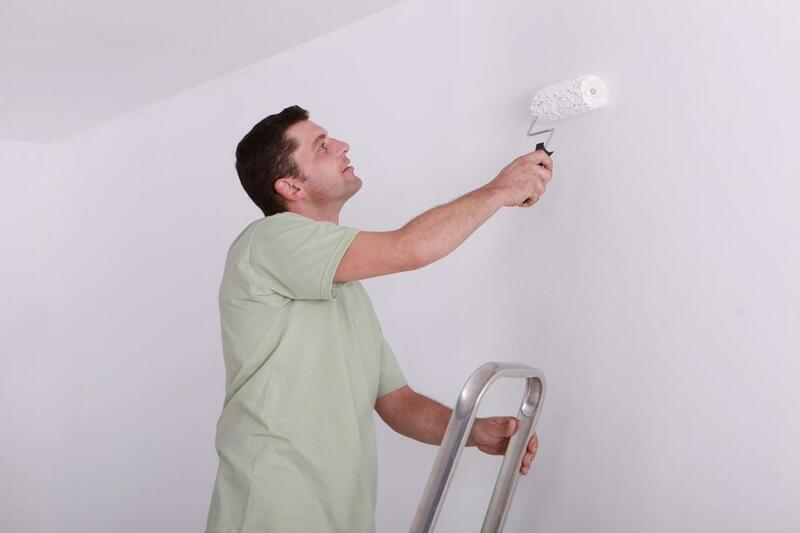 We understand that many homeowners have other responsibilities and financial burdens that shouldn’t include constantly repainting. With our paint services and products, we can promise that they’ll do well to provide protection and appeal to your home for many years, regardless of the weather or outdoor circumstances. When clients enlist us for our residential painting services, they’re often unaware of the many surfaces that we’re actually able to paint. We can paint the exterior of your home along with surrounding structures around your home that complement it. This includes shutters, patios, stairs and much more. If you’re interested having us paint more than one surface to add to your home’s outdoor appeal, simply get in contact with us and we’ll advise you further. We can do color matching to paint structures to match existing paint jobs, or we can paint them altogether as one new project.